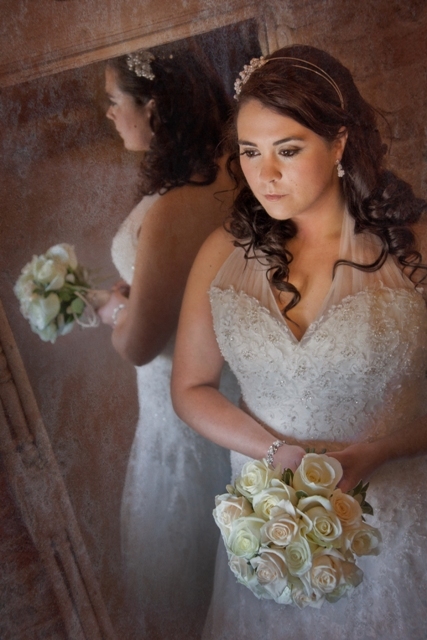 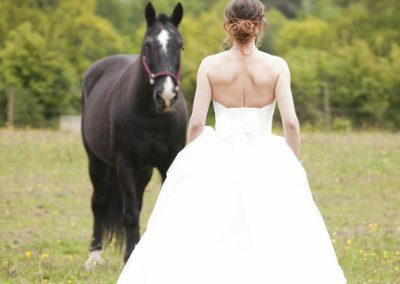 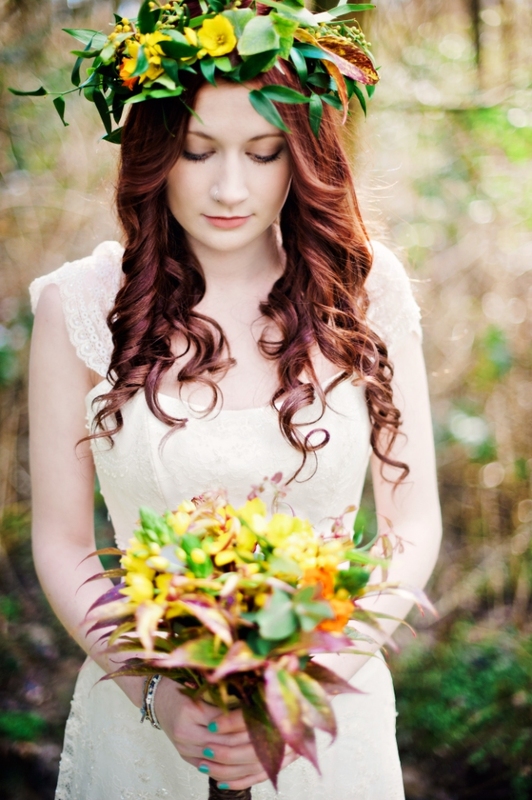 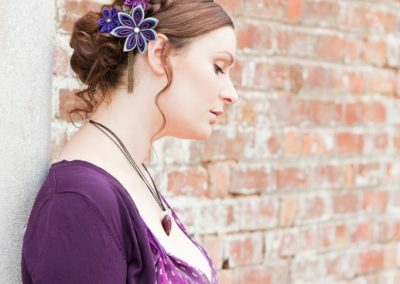 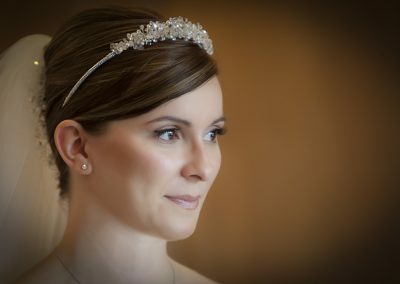 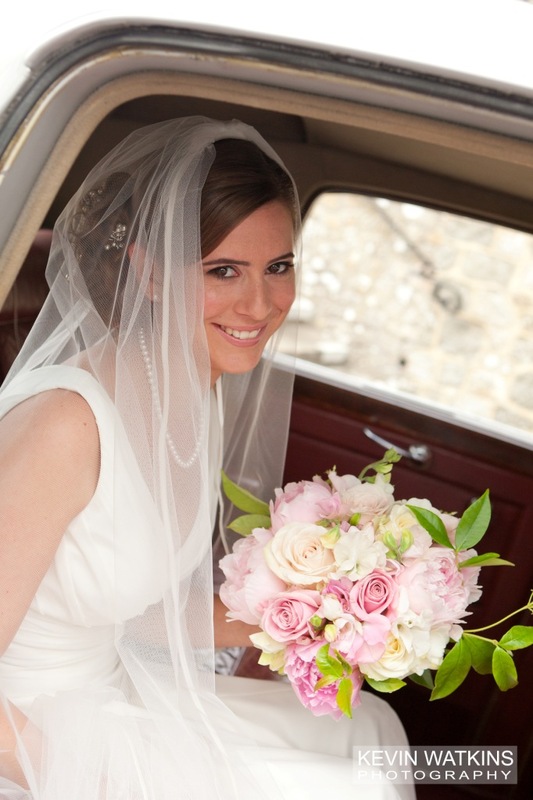 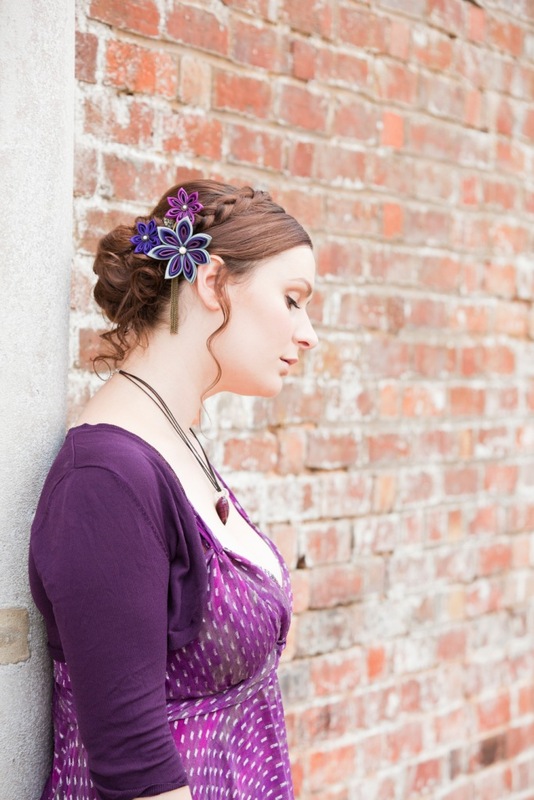 Claire Wallace hair, makeup and beauty services are available at Ash Tree Barns. 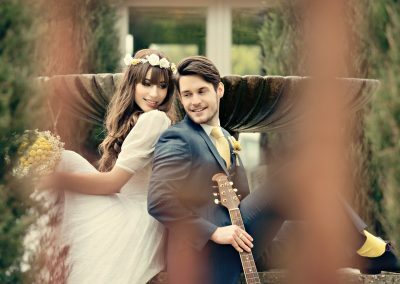 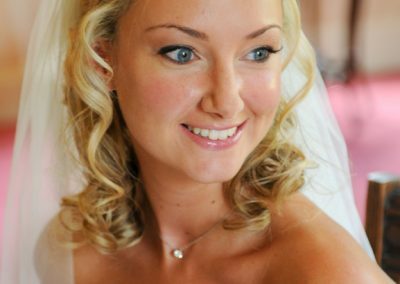 A luxury wedding and event service directly available on-site to help you have your perfect wedding day with hair & makeup you’ll love. 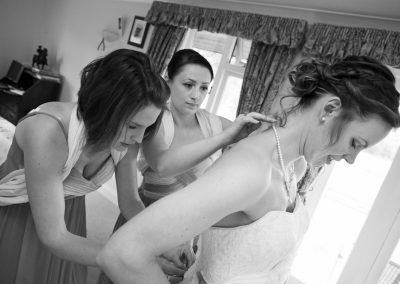 Here at Ash Tree Barns Norfolk, we are passionate about what we do and our beauty treatments are no exception. 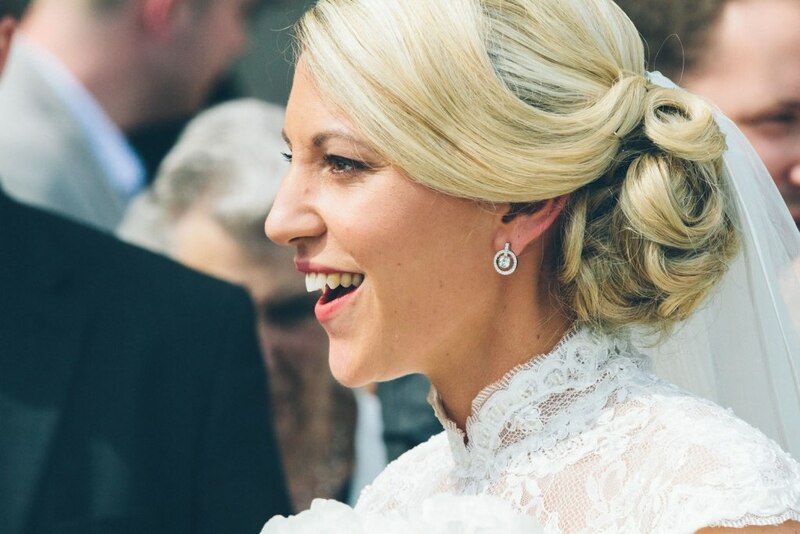 We pride ourselves in providing bridal parties with very professional wedding hair stylist, make-up and beauty salon services – essentially, bringing the hairdressers to you! 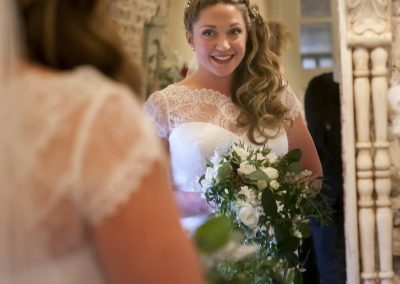 Our highly skilled wedding hair, makeup and beauty therapy team will give you, your bridesmaids and your family the perfect wedding day experience. 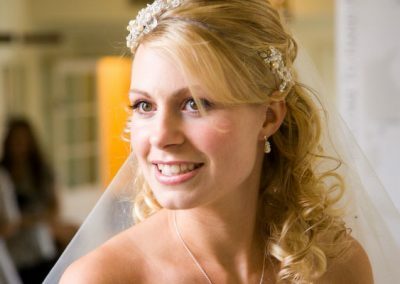 Every bride wants to achieve natural effortless beauty on her wedding day. 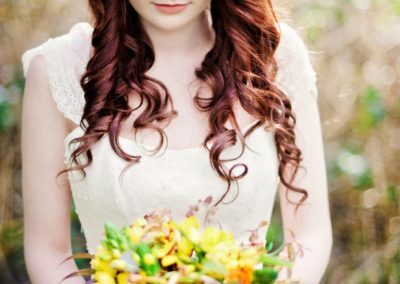 She wants to be radiant and feel confident whilst all eyes are on her. 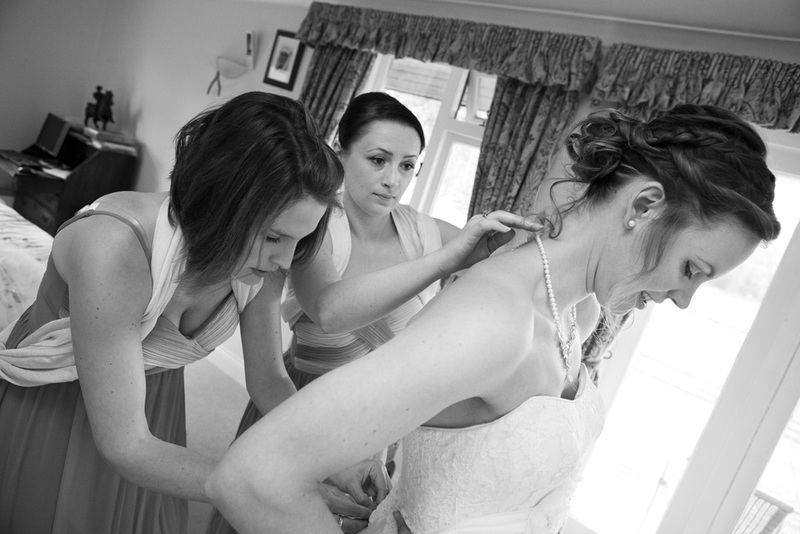 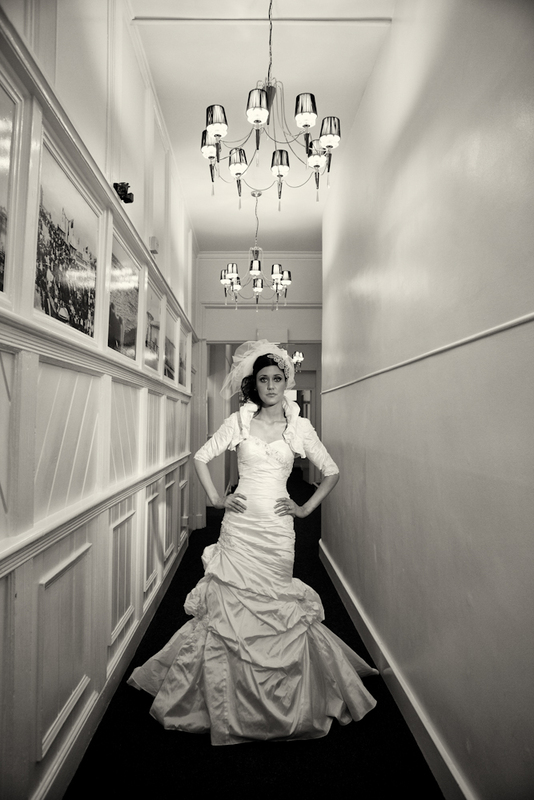 Our team will help you to choose a style which makes you feel beautiful, wonderfully elegant and sophisticated. 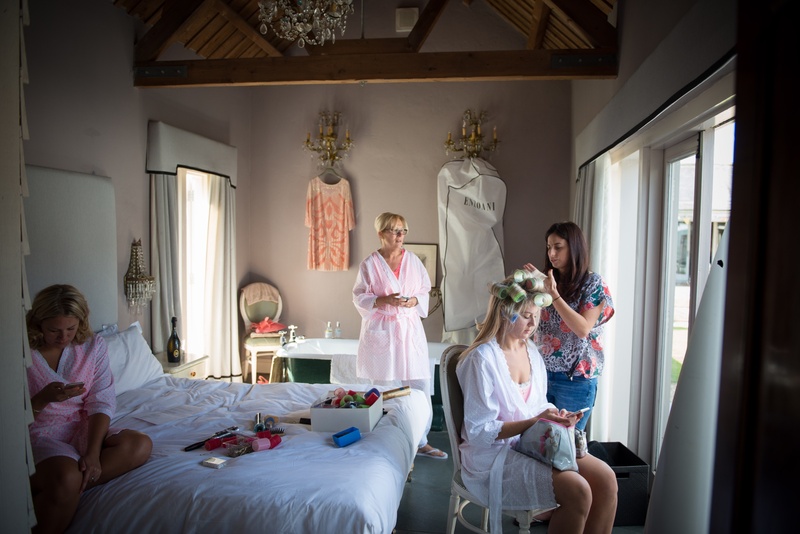 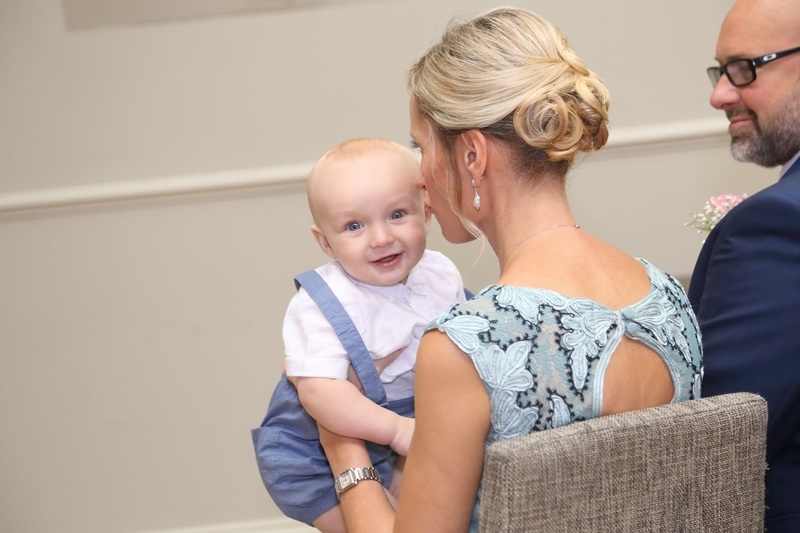 We want you to feel totally pampered and embrace working with the entire wedding party including your bridesmaids, flower girls and the mother of the bride on your special day. 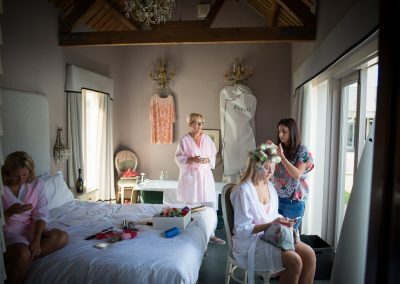 Our team are here to make your stay that extra bit special by providing a professional range of hair, make-up and beauty treatments. 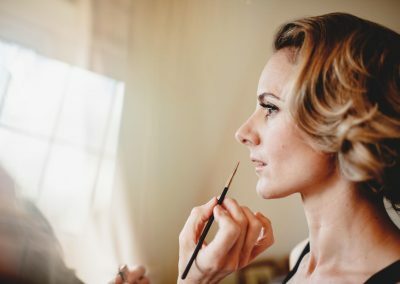 Some of the additional beauty services on our beauty treatment list are manicure and pedicure, gel nails, massage (including Aromatherapy massage, Swedish and Indian Head massage), Hopi ear candles, facials, waxing, brow and lash tinting and eyelash extensions. 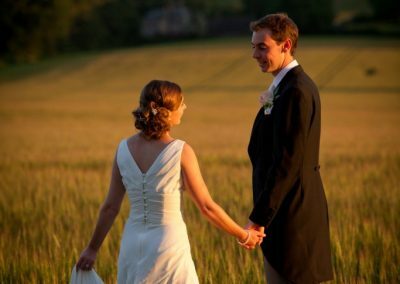 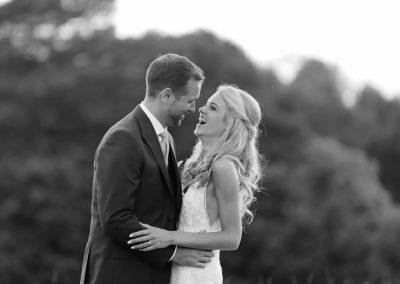 With a vast portfolio of exceptional work, Claire and her team deliver a trustworthy experience and perfection for every special occasion here at Ash Tree Barns. 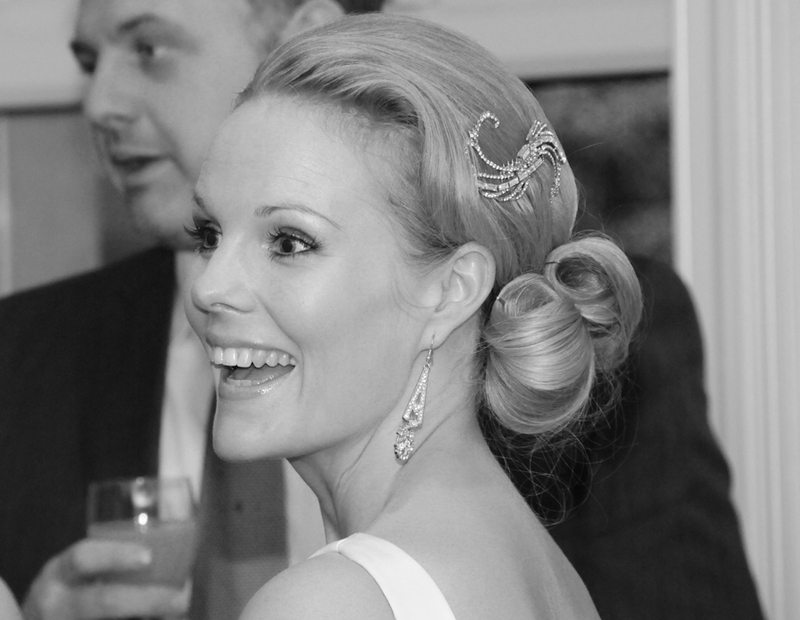 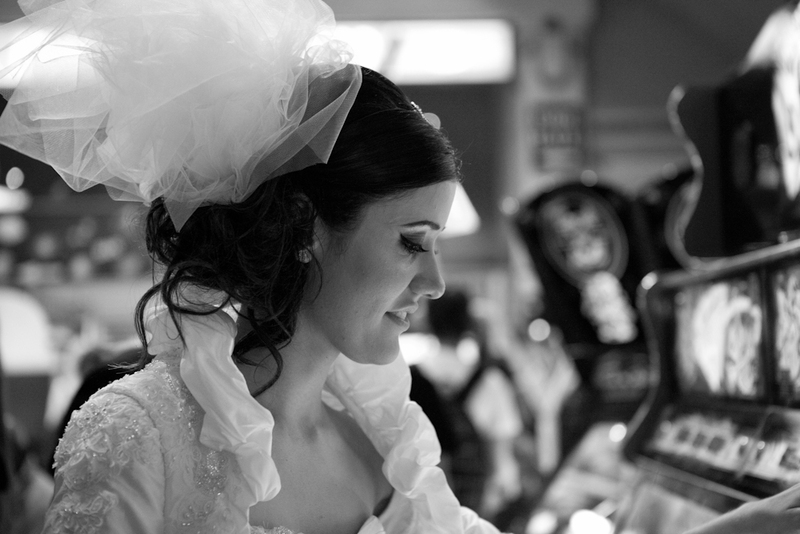 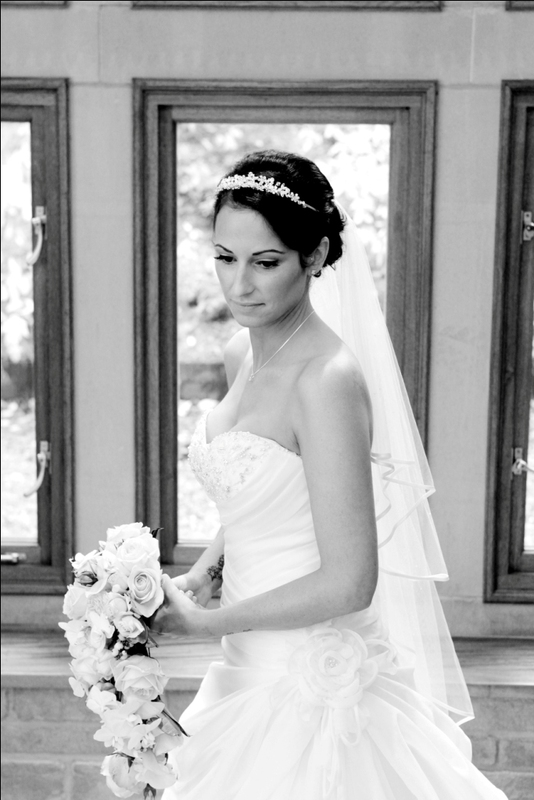 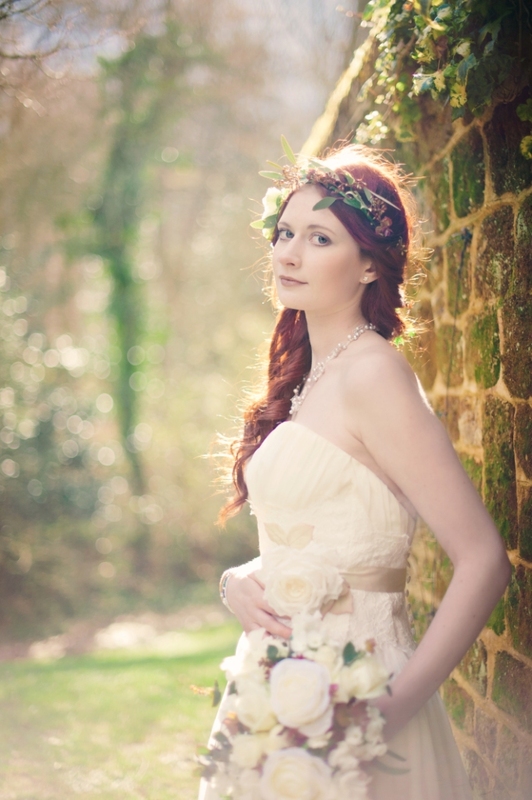 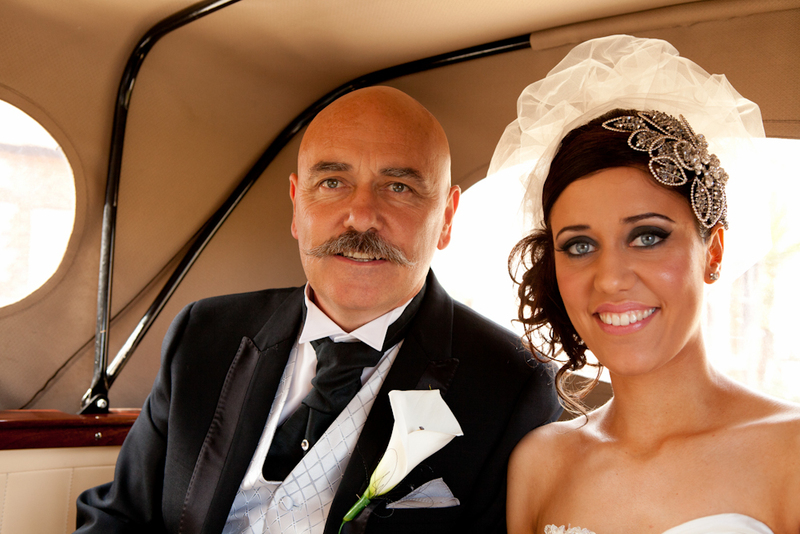 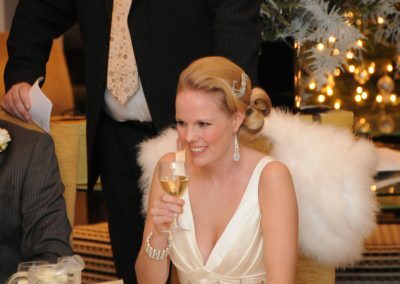 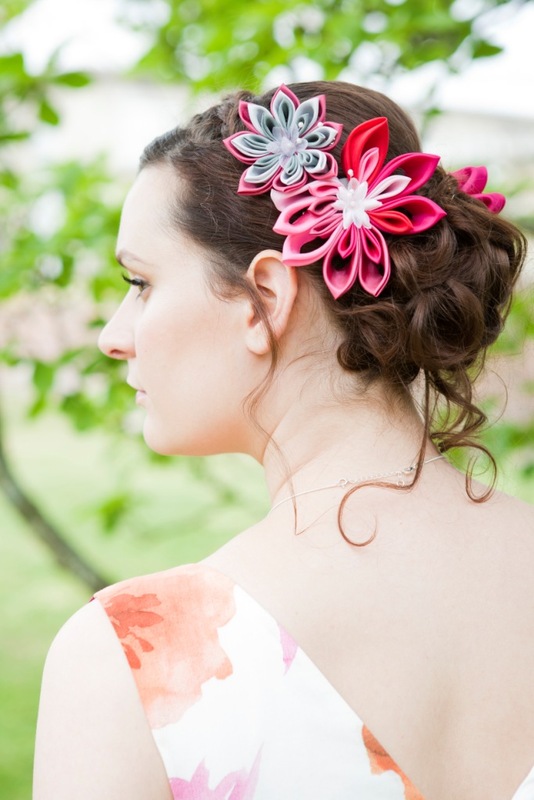 Claire Wallace has over 20 years of makeup and wedding hairdressing experience. 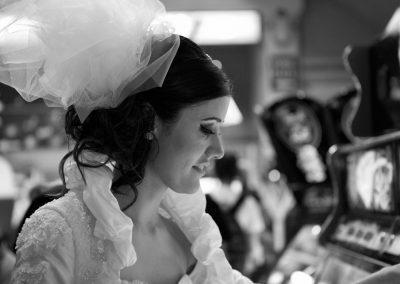 She started working in and around South London before moving onto a management position at a major salon. 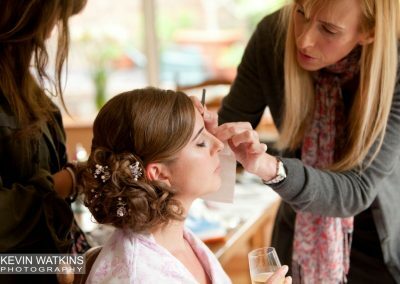 Claire then became part of an artistic team creating collections and preparing models for shows and photographic sessions. By 1999, Claire was not only working for herself but had also qualified and become a part time lecturer teaching hairdressing at a technical college. 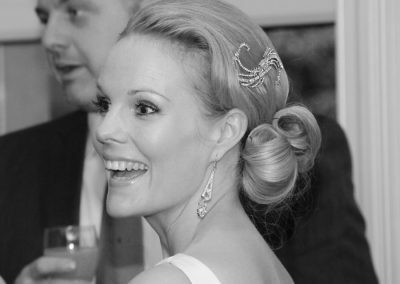 In 2003 she created her own brand ‘Claire Wallace Hairdressing’. 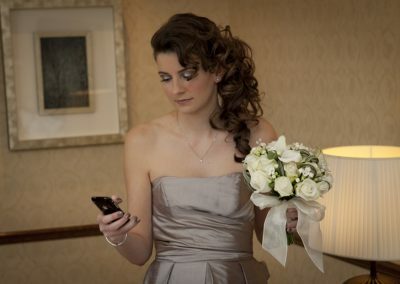 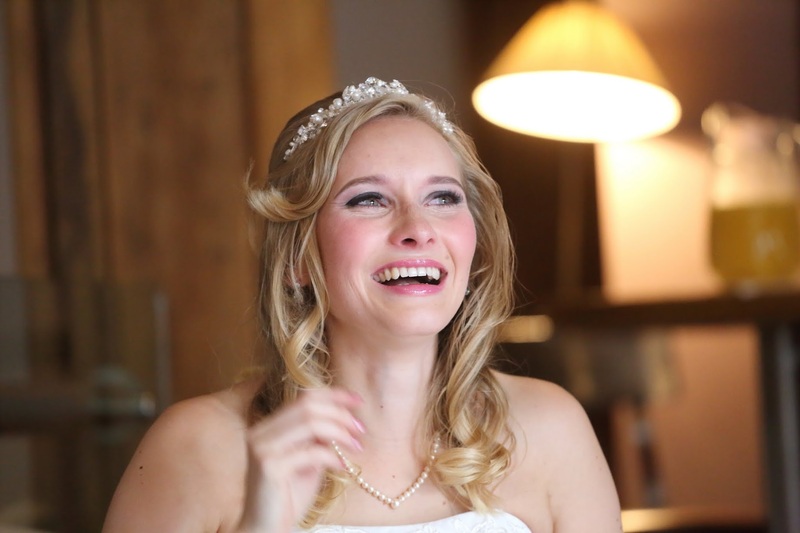 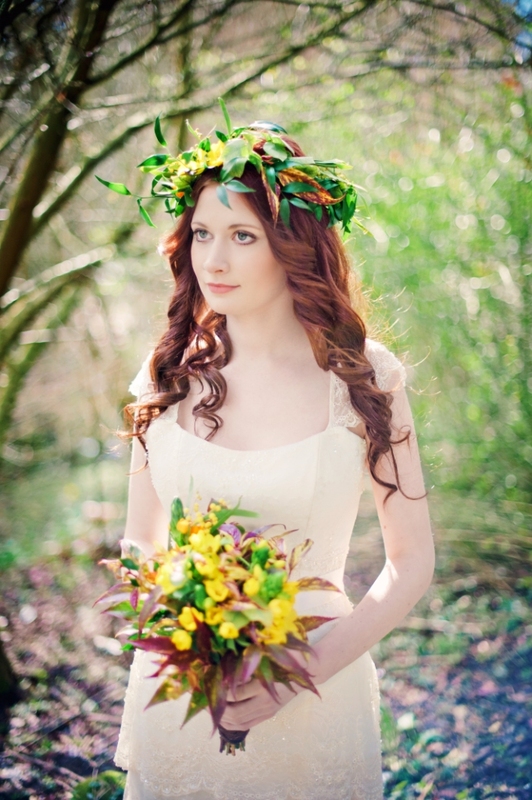 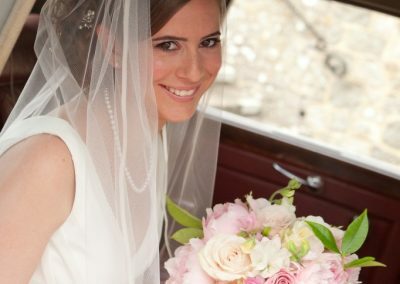 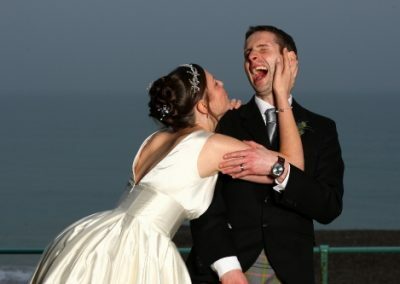 Having begun specialising in wedding hair, Claire soon realised that there was a demand for wedding make-up too. 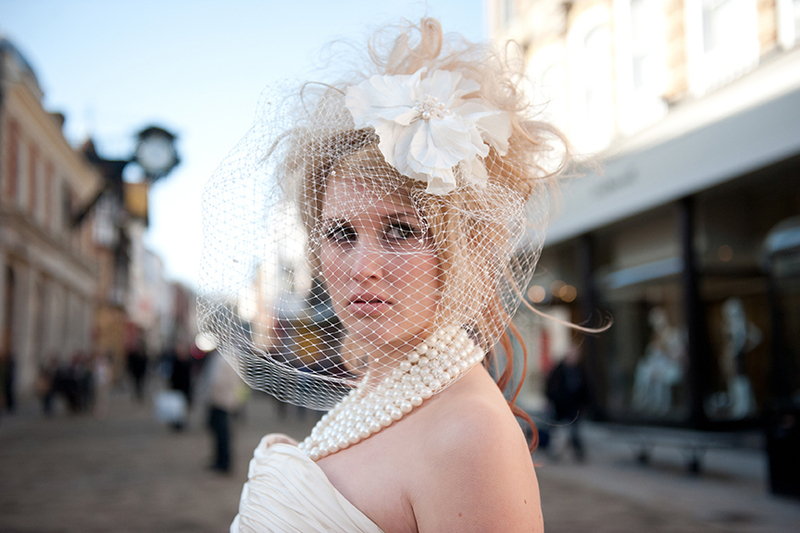 She then trained in make-up through numerous courses including MAC, Jemma Kidd and Illamasqua. 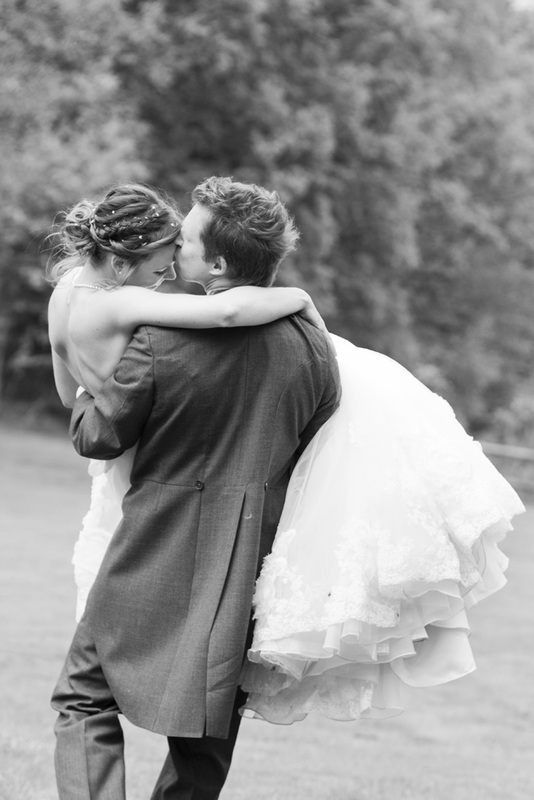 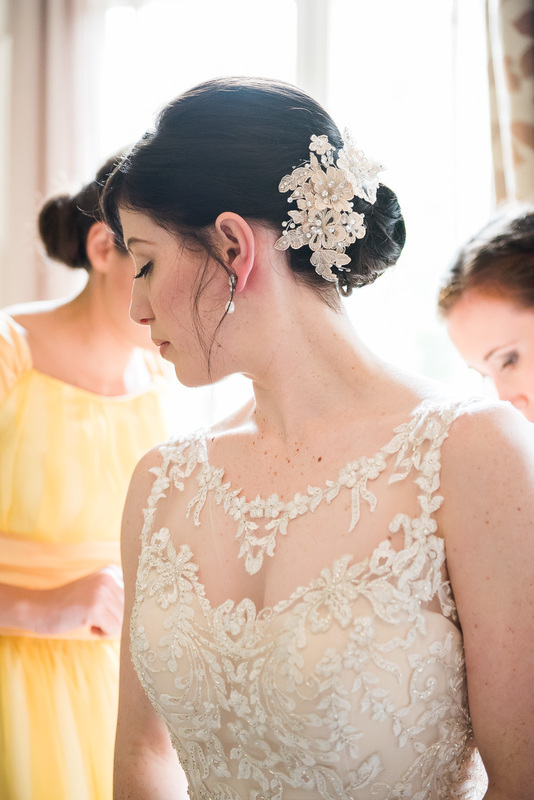 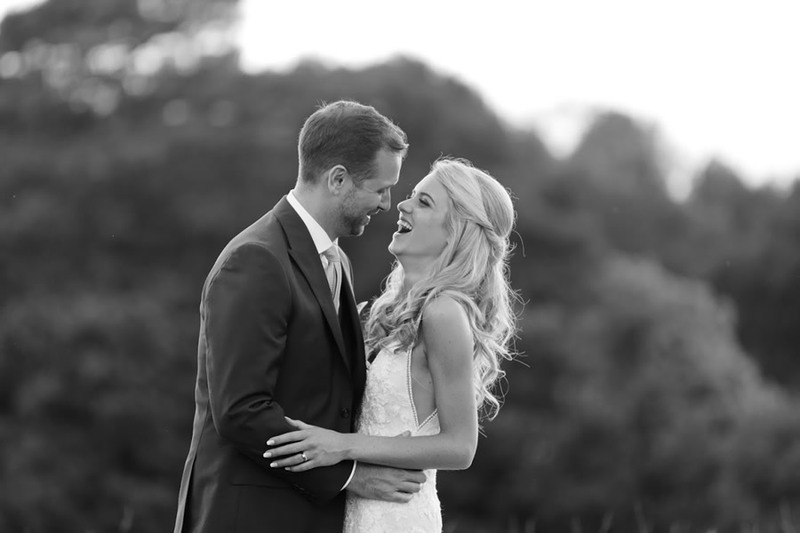 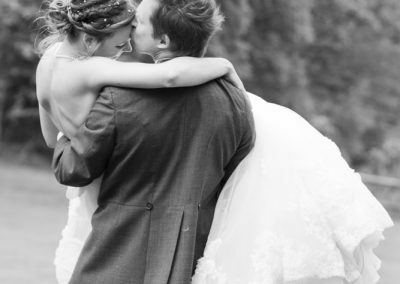 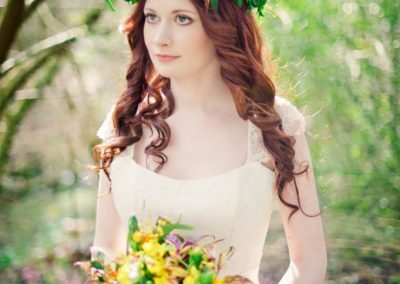 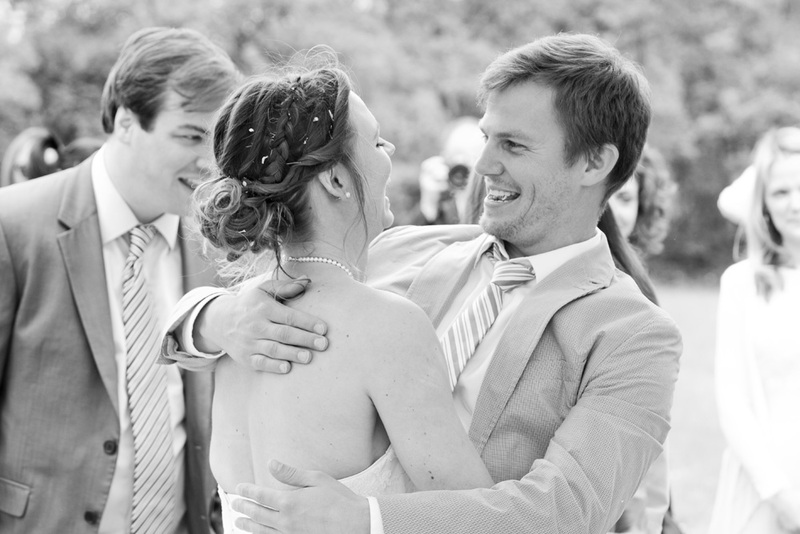 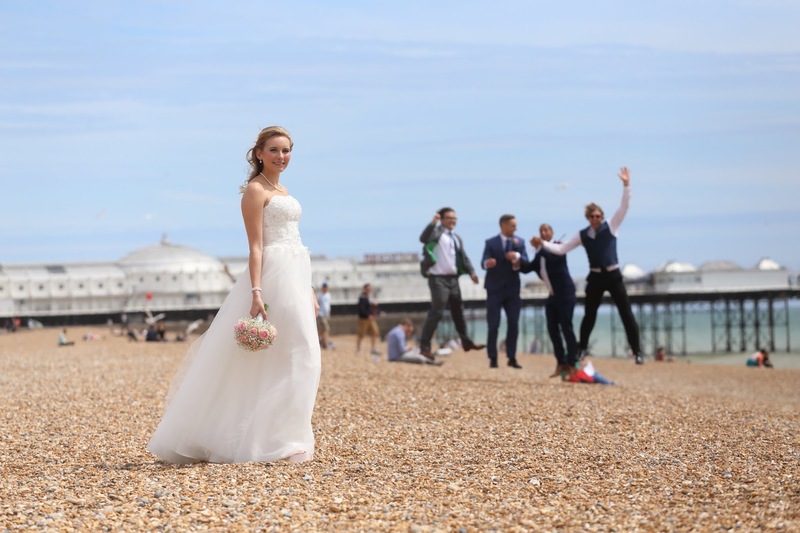 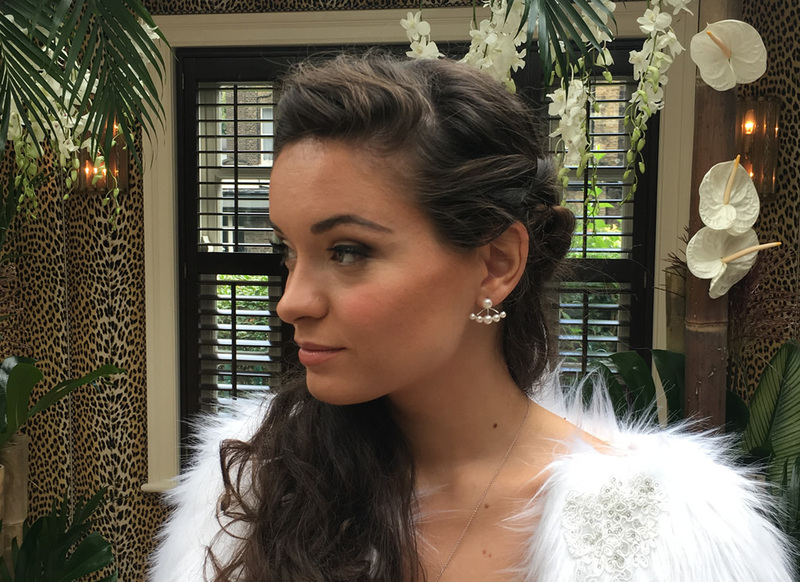 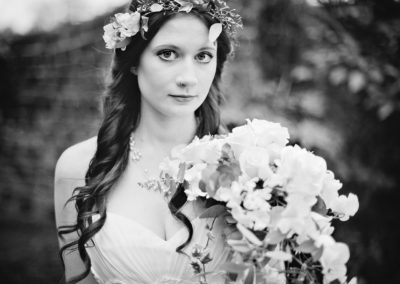 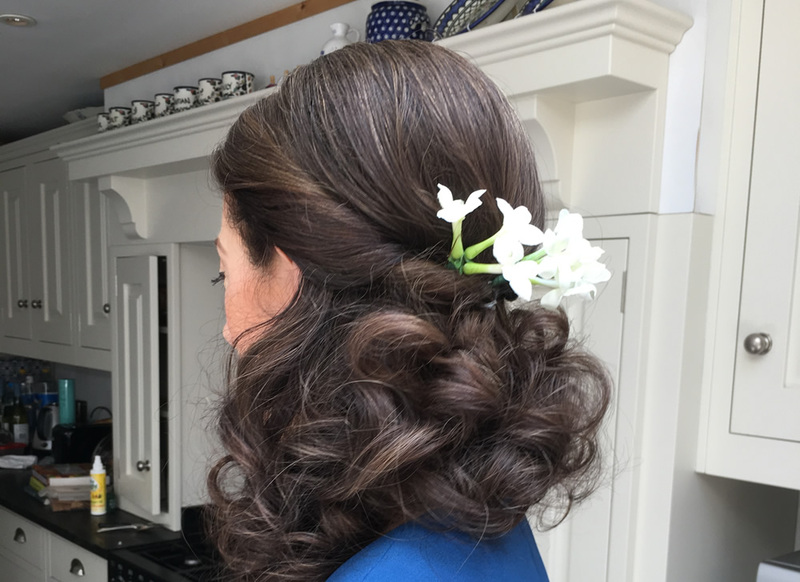 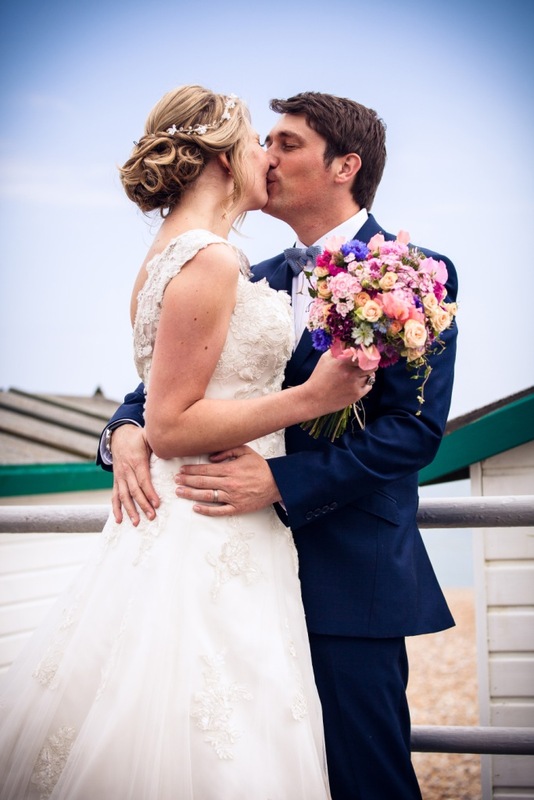 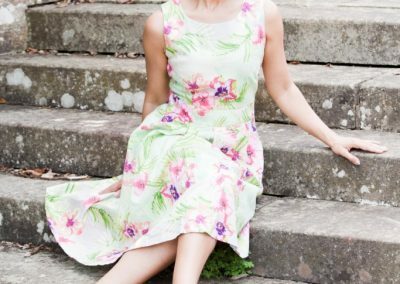 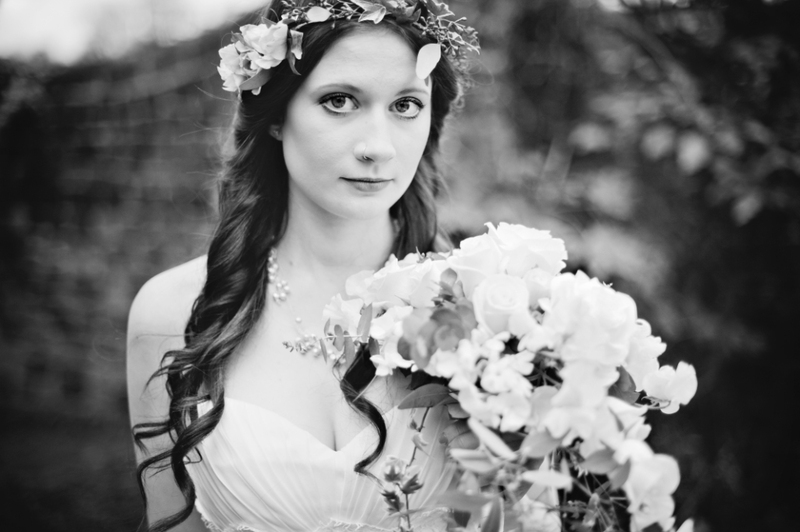 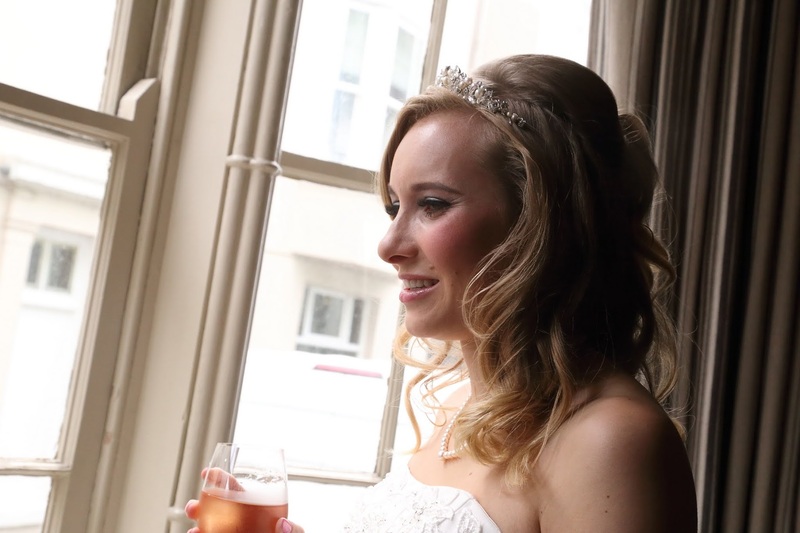 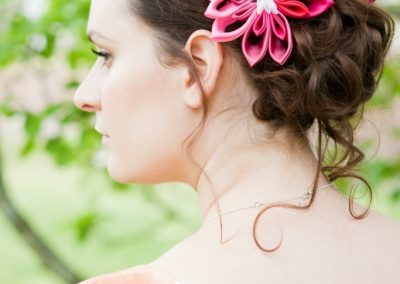 The combination of being able to offer the two complementary skills was a big success and before long Claire had gathered a great team of freelancers who worked with her, in and around London, Sussex and the South East, specialising in wedding hair stylist and make-up services. 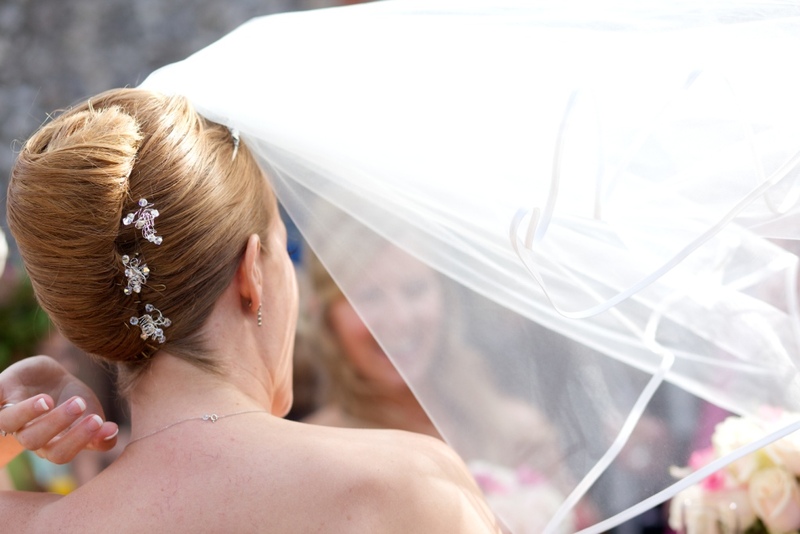 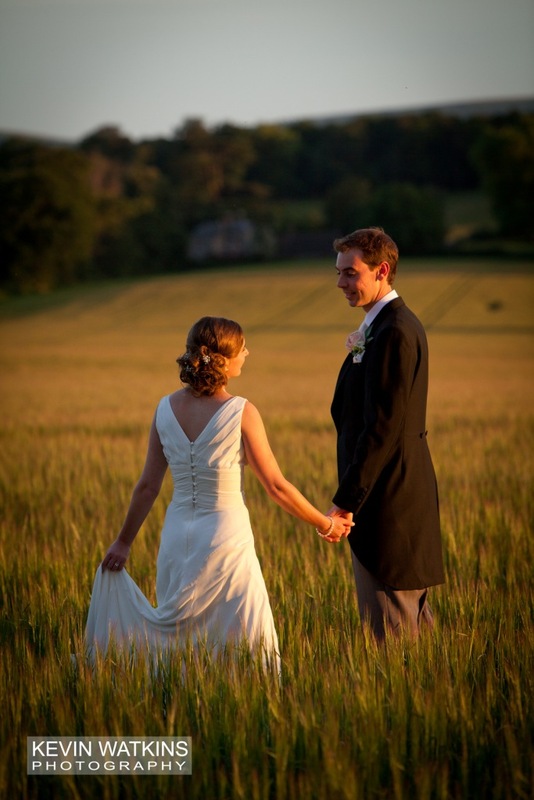 The team worked at many different wedding venues providing the highest quality professional wedding services. 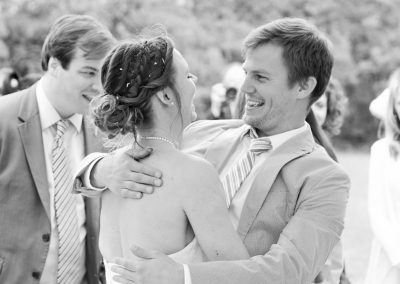 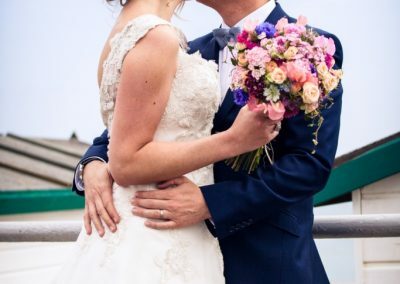 In 2017, Claire was already engaged to Gary when they came up with the exciting idea to buy the “Cliff Barns – now re named Ash Tree Barns” venue. 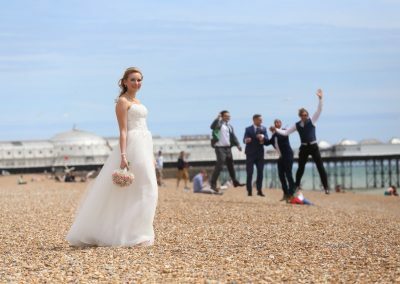 Claire moved up from Brighton to Norfolk and in the summer of 2018 the purchase was finally realised. 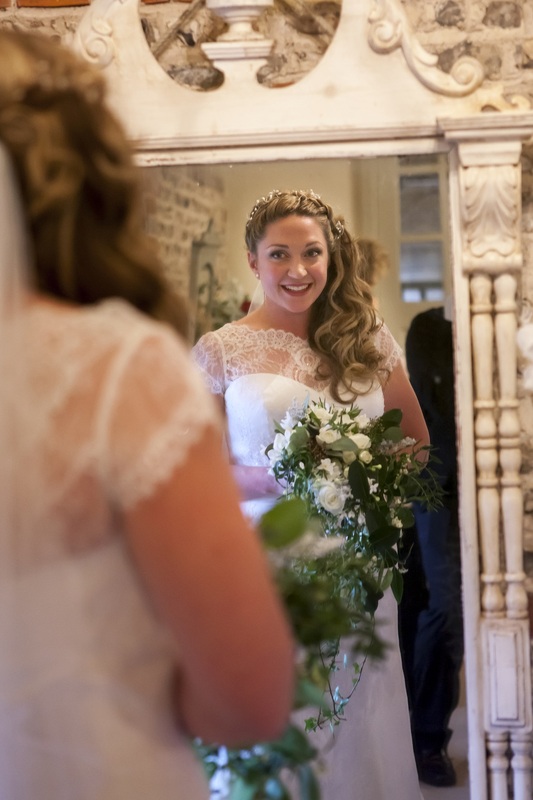 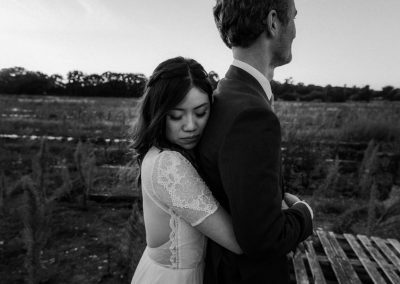 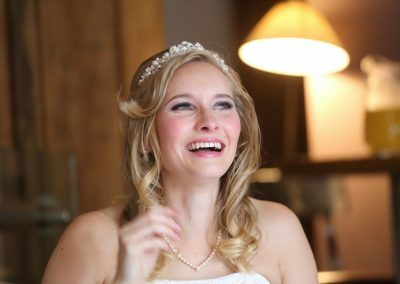 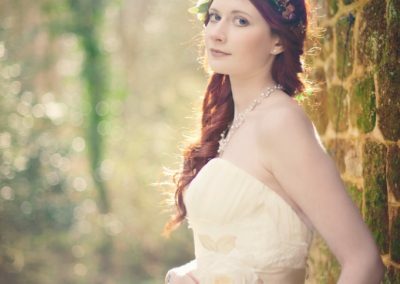 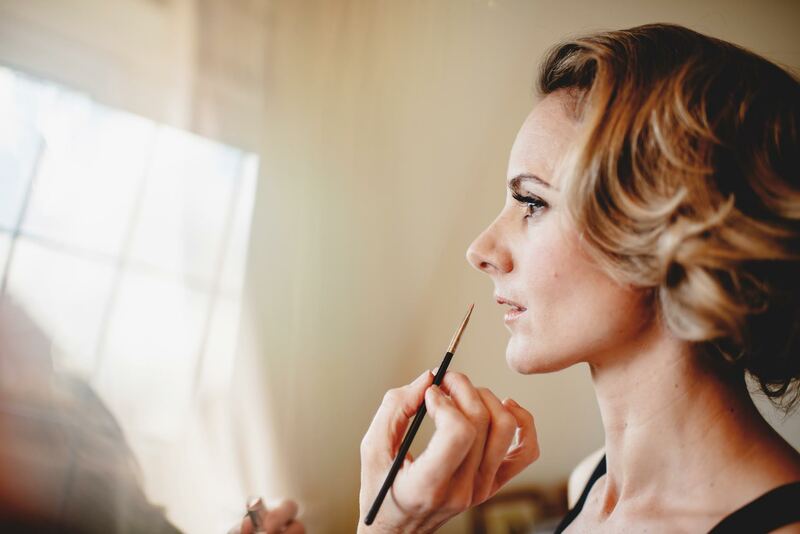 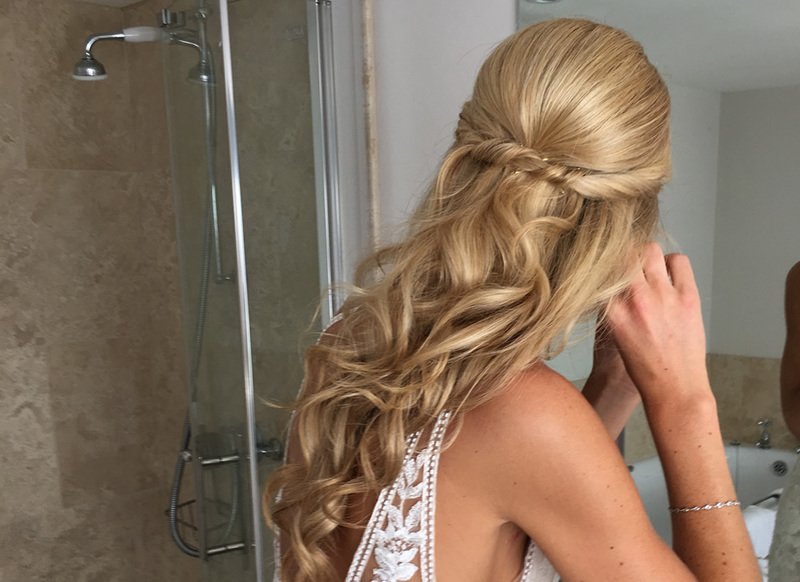 Claire now brings all her wedding hair and make-up skills to Norfolk and has teamed up with some talented beauty therapists to create a complete wedding day experience. 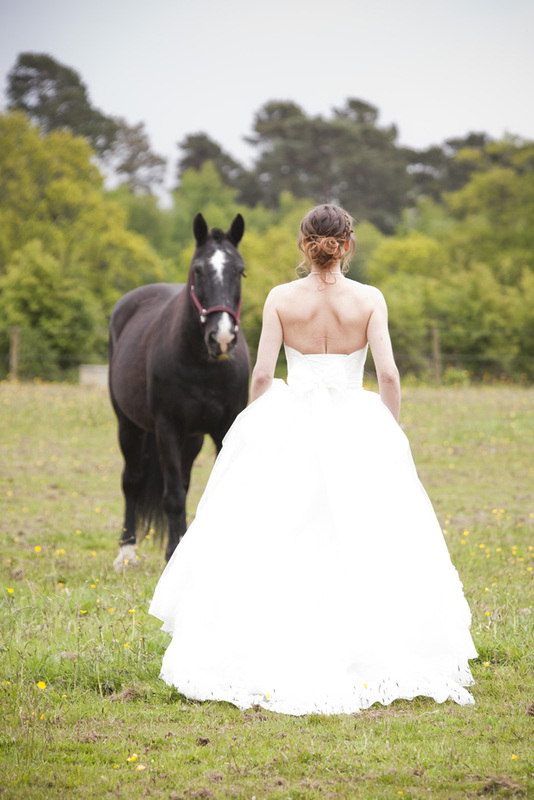 At Ash Tree Barns, we have created a “One Stop Shop”! 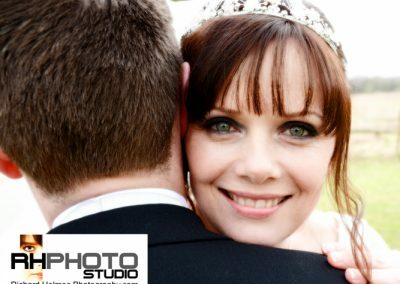 Claire has been in the industry for over 20 years now and has acquired numerous training certificates and diplomas in both hairdressing and make-up, which include: Vidal Sassoon, Saks, Toni & Guy, Patrick Cameron, Racoon, Wella, Clynol, Gingles International, MAC makeup, Jemma Kidd wedding and vintage makeup, Illamasqua make-up and vintage make-up. 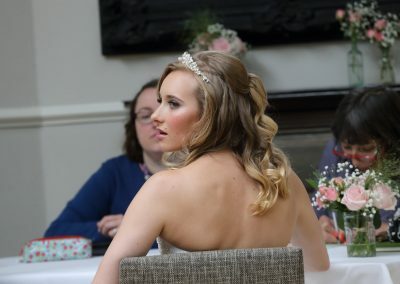 Absolutely recommend without hesitation.Claire transformed my normal duckling self into a beautiful swan for my brothers wedding, both my hair and makeup were just perfect. Claire is very professional and she exudes a lovely calm energy, which never fails to put you at ease. 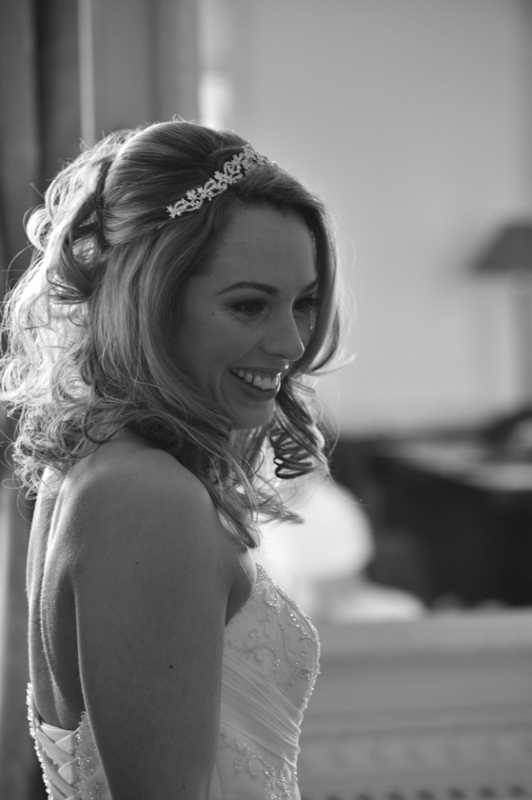 Thank you so much Claire for my gorgeous wedding hair & make up and for making me feel so calm and relaxed on the big day! 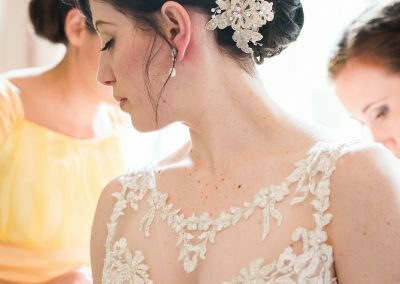 I was absolutely amazed by the end result and felt so beautiful!!! 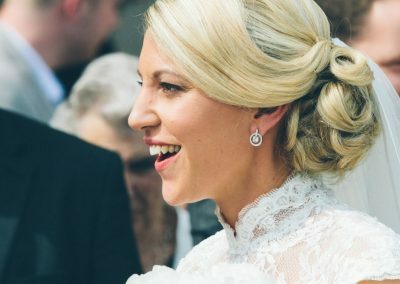 I would recommend doing the trial, as I was able to try out the false eyelashes, which I’d never used before, and they really did make my eyes look incredible! 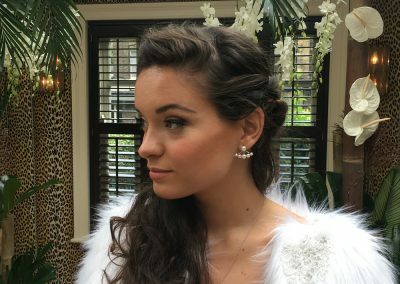 Claire really listened to what I wanted and created a very natural look. 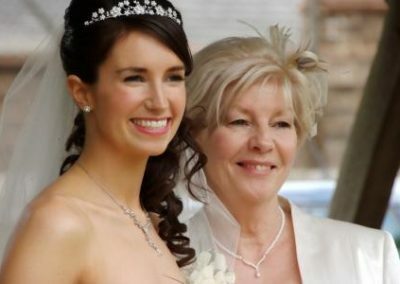 Claire also did my mum’s hair and make up. 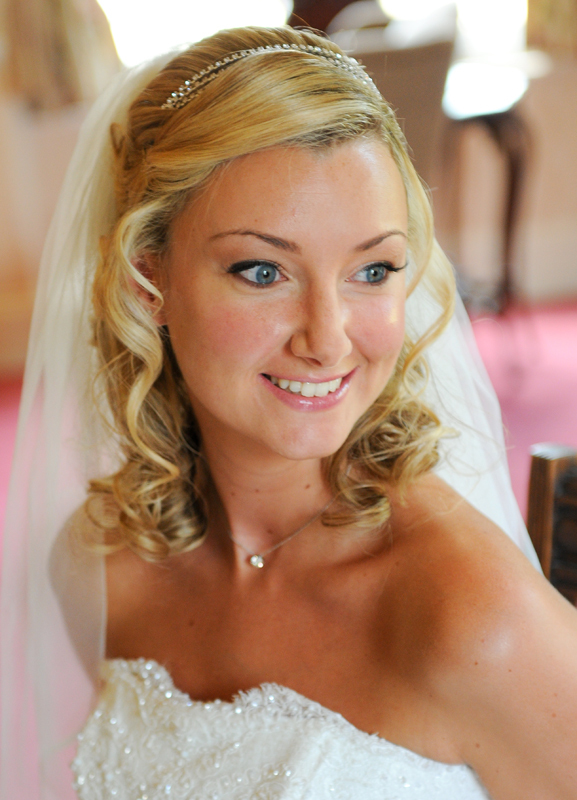 My mum never usually wears make up and Claire did such a brilliant job. 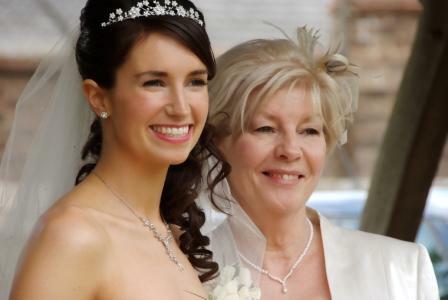 My mum looked and felt wonderful! 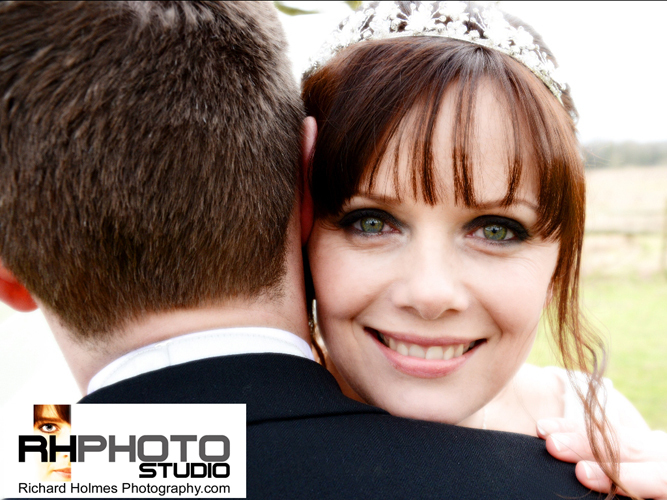 Thanks again Claire, I’ll be recommending you to all of my family & friends. I just wanted to say a massive thank you to Claire and Elloise for doing my hair and make up as well as my bridemaids’ hair. 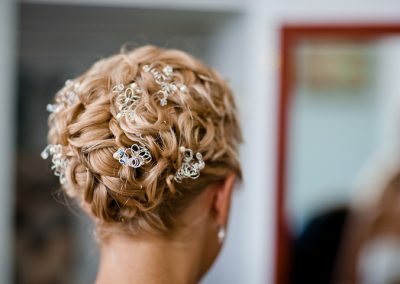 I was so happy with how it all looked and so impressed that our hair stayed put for the whole day! 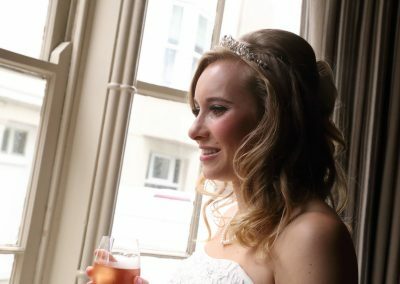 We all had lots of comments about how pretty our hair was and I loved my natural make up helping me to feel like me and not uncomfortable wearing lots of make up! 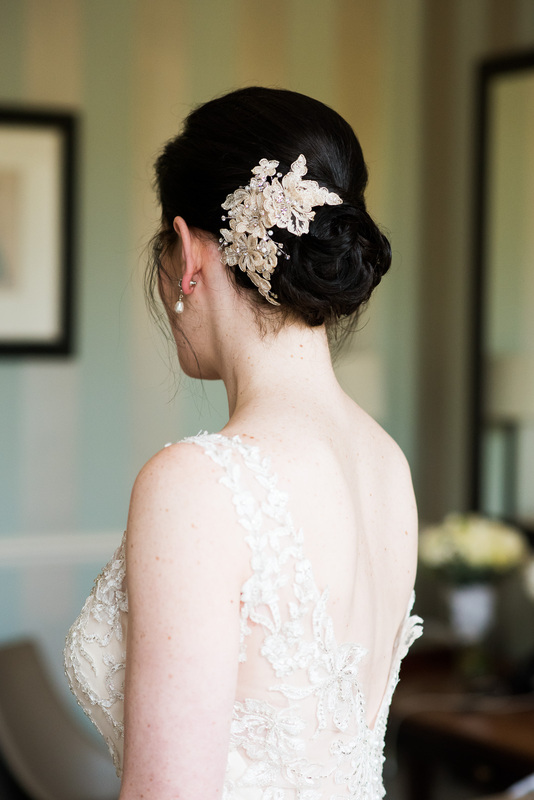 A big thank you to Claire for getting my look so right on my wedding day. 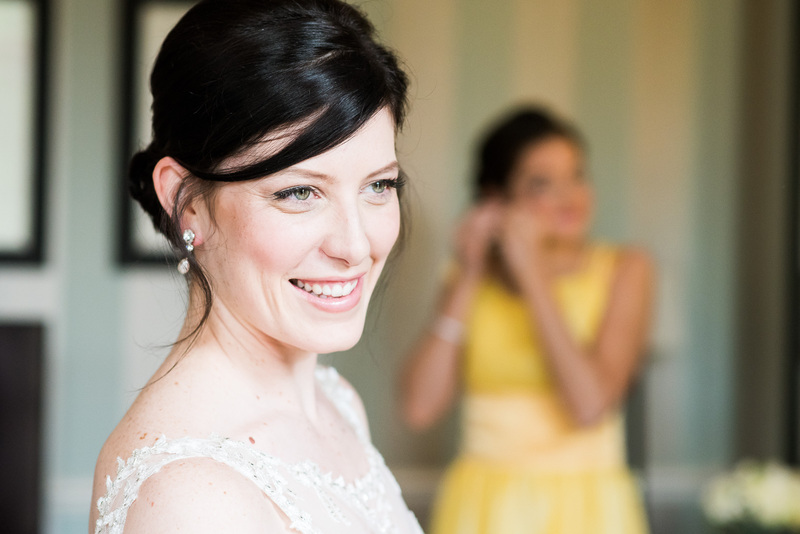 Claire listened to exactly what I wanted and advised how to make my look perfect. 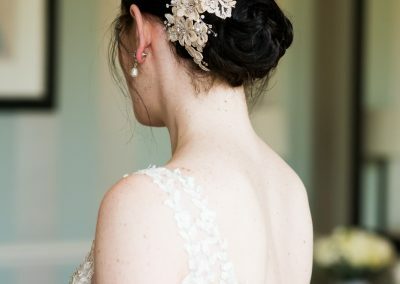 Claire made sure every part of my hair and make up was just right before the ceremony and the make up didn’t even smudge through all the tears! 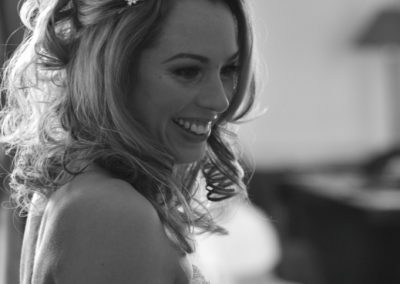 A big big thank you from the bottom of my heart to Claire for her amazing work. 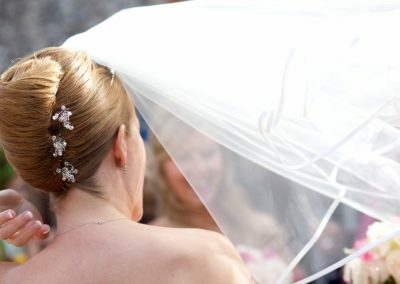 I was so impressed with how fanstastic she was- right from the booking, the trial, all the way to the big day, and all the communication in between. 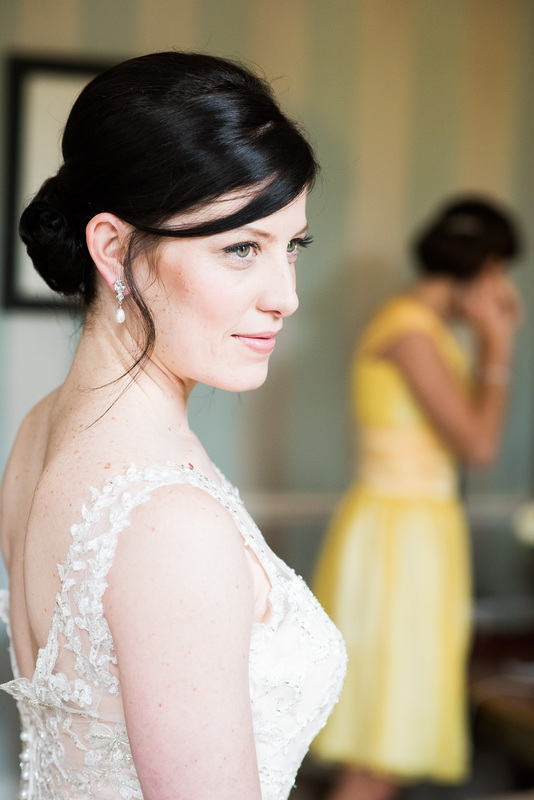 She had fantastic ideas for my hair and makeup, and she created the exact natural look I was after. 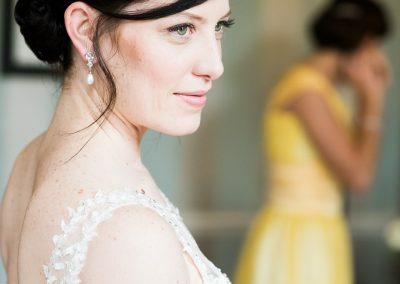 Myself, my bridesmaids and both mothers were beyond happy with their looks. 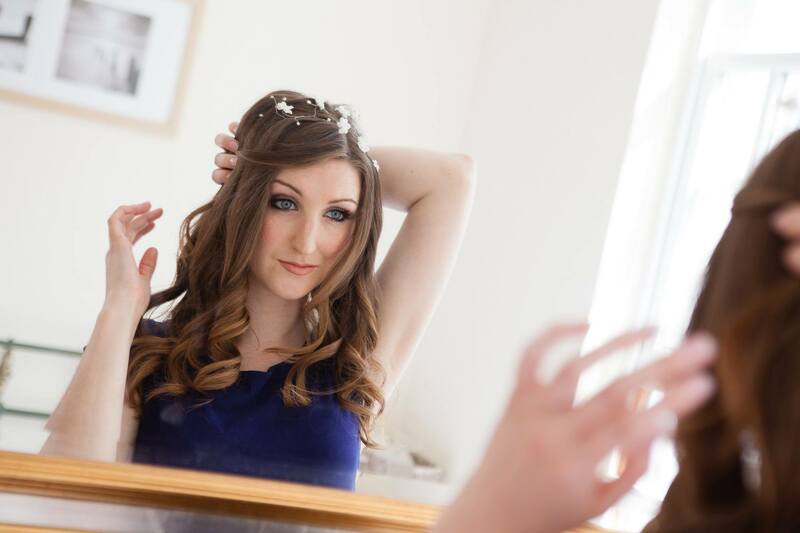 Claire made me feel very relaxed on the big day, and I would highly recommend her to anyone for a wedding or special occasion!! 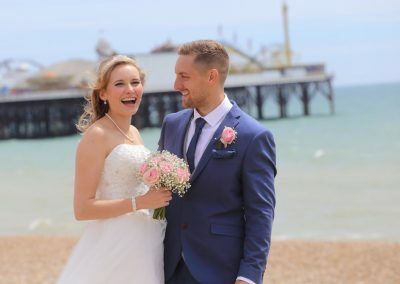 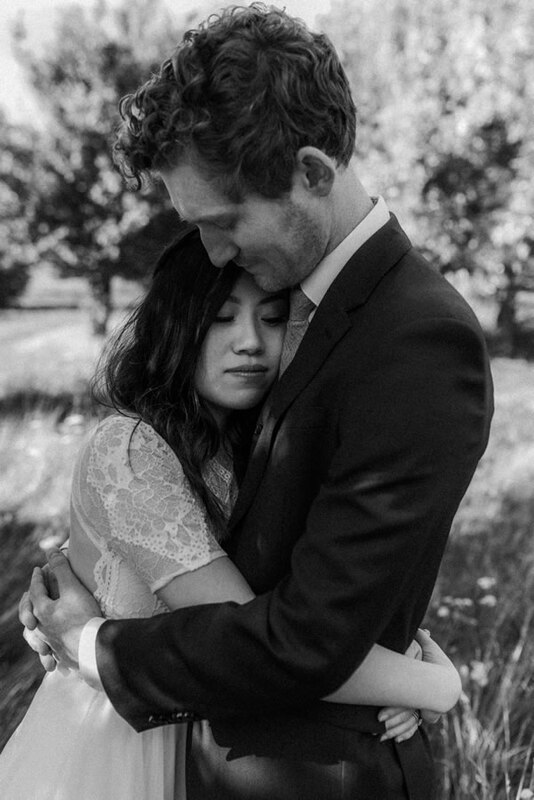 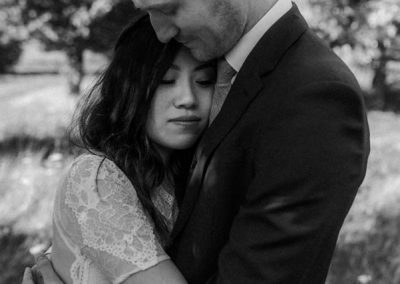 I just wanted to get in touch to say a huge thank you for all your work on our wedding day. 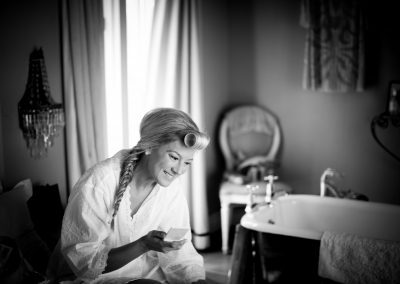 I couldn’t have been more pleased with the results and just as importantly you made sure the morning ran really smoothly. 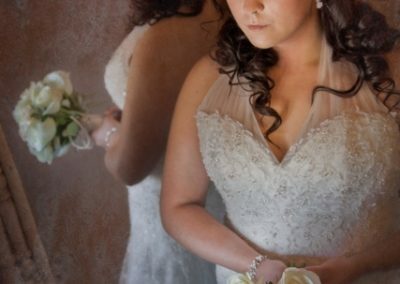 I honestly can’t say thank you enough for just slotting in and making us all look so amazing. 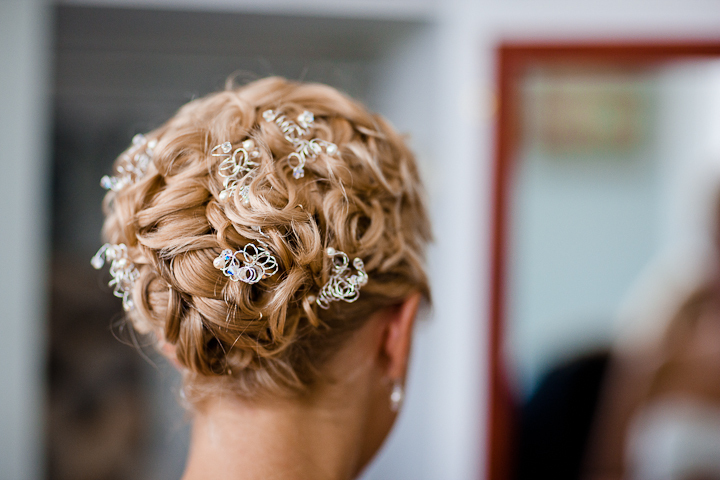 Give us a call, we’d love to chat about the Hair & Beauty services we offer.